Do te Get Sad When They Fight? la scelta dei fan: Yes, I Hate seeing them fight! 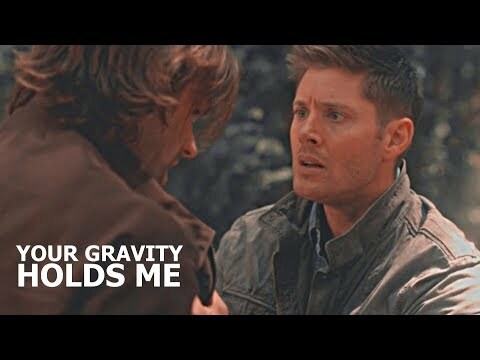 which mostra starring Jensen ackles is better? 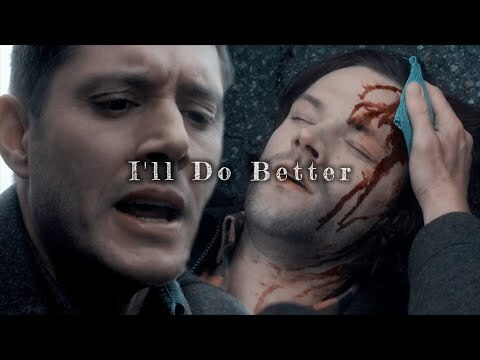 Who is your preferito Winchester Brother? la scelta dei fan: Yeah it's time for it. In Supernatural, who is the kindest person? Sam o Dean??? DEAN: "Who do te think is the hottest psychic? Patricia Arquette, Jennifer Amore Hewitt, o you?" SAM: "Kids are the best"? te don't even like kids. SAM: Name three children, that te even know. 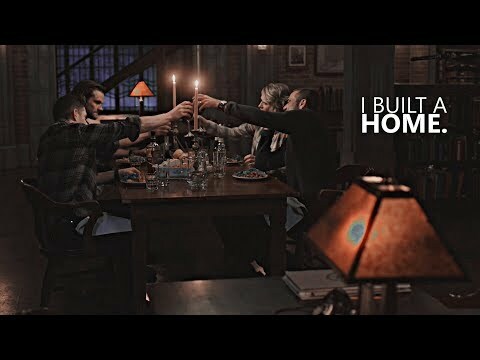 Supernatural is a tv mostra about two brother on a hunt for their father and the demon that ruined their lives forever. 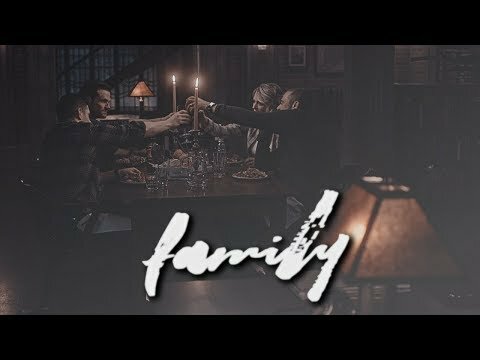 Sam and Dean have been have been hunting the demon demon that killed their mother their whole lives, but after 22 years its on the sposta again.now reunited after two years the brothers must fight their way through the hard things their job in tales as well as dealing with the idea that their beloved dad might be dead. 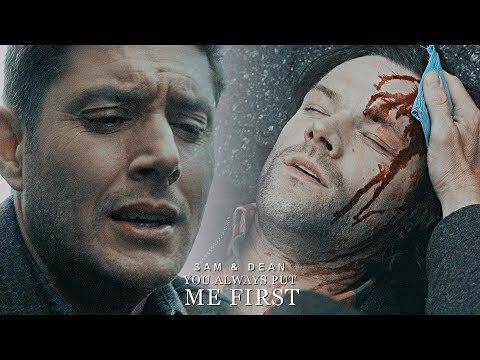 a video è stato aggiunto: Sam & Dean - "You Always Put Me First"
a video è stato aggiunto: The Winchester Family - "It Was A Good One"
"Route 666"- How many men were killed in 2006 da Cyrus Dorian?